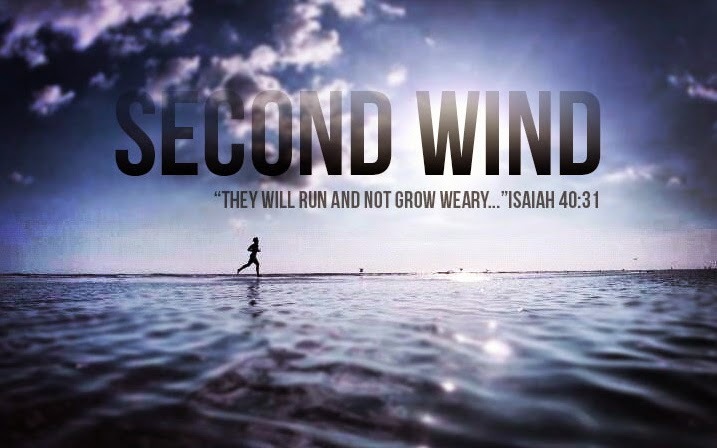 Second Wind: What is a Second Wind? It’s the point where you’ve pushed yourself as far as you think you can go. You are utterly exhausted, but you decide to continue moving forword. That’s when you get a second wind, which takes you places you never could have imagined. Daily doubts, struggles, and fears can temporarily cripple Christians from the greater life God is beckoning us to. 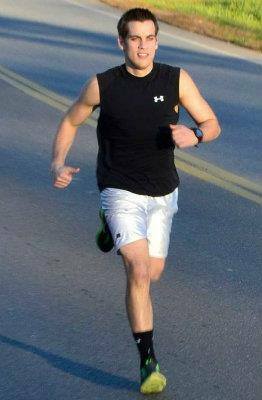 Each and every day we need a renewing in the Holy Spirit to keep running strong. They will run and not grow weary... (Isaiah 40:31, ESV).